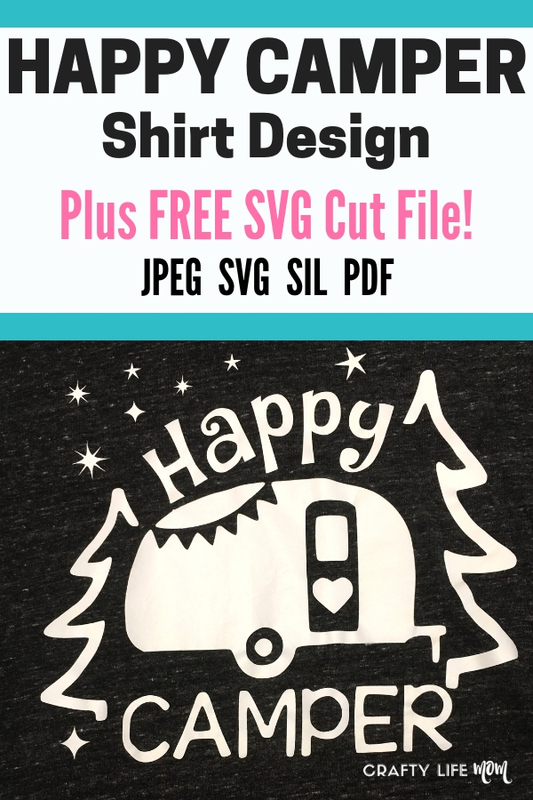 Download this free SVG file and create your own Happy Camper Shirt. 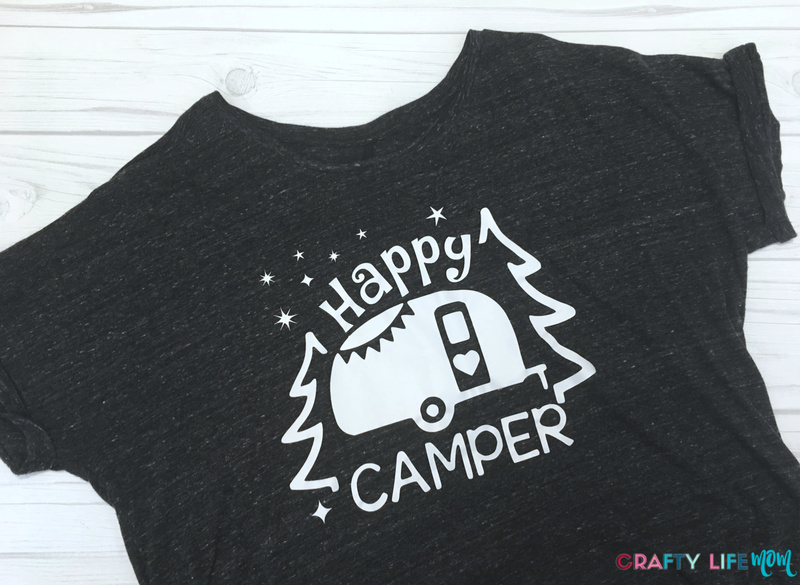 Use your Cricut or Silhouette craft cutting machine to craft and wear this Happy Camper Shirt with Free SVG files. A couple of months ago my family and I went along with another family on our very first camping trip. My husband has camped many times before in his lifetime. And I have can’t say that I have been camping before but I have a few childhood memories that suggest I have camped. My memories though are very vague, one is opening a camping tent from the inside and another is with a girl scout troop at a day camp making some sort of sit-upon pad. So prior to this trip, I guess it is safe to say I hadn’t really camped before. 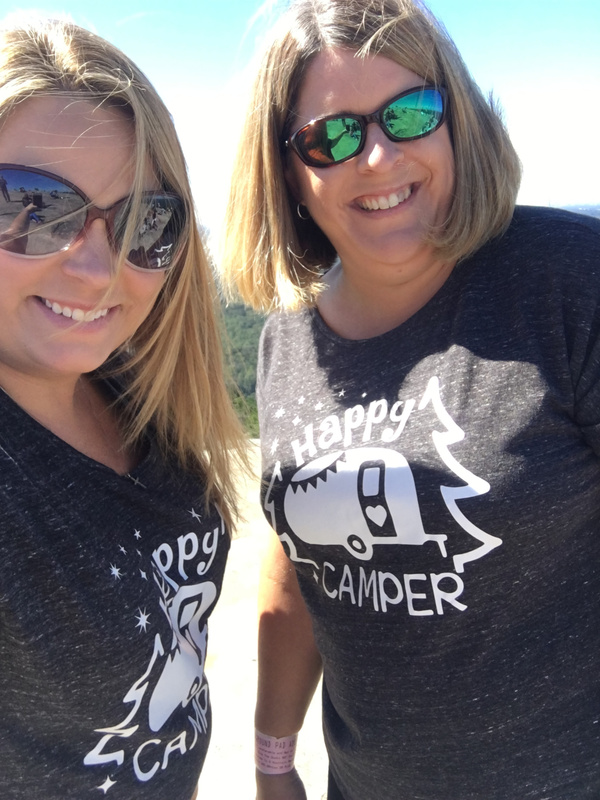 Our kiddos were very excited to go, and we were lucky to have another family extend the invitation to us to come along with their camper. So in true crafters adventure style, I decided to whip up a couple of shirts for myself and the other momma. I found some really cute shirts that were a gray and white marble plain base. 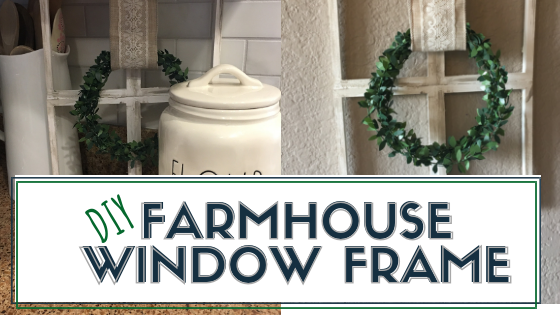 I knew I wanted something simple and after looking around found some cute graphics and pulled this design together. And now, I am sharing it with you for free. 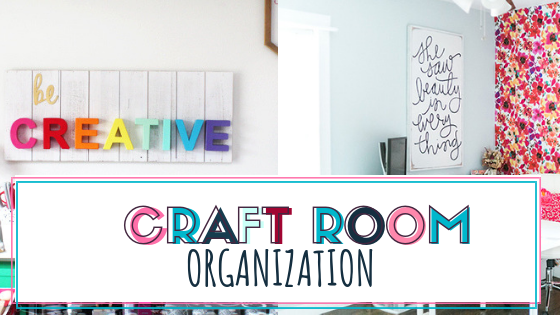 Subscribers can download the design for free form the Resource Library and it is FREE to become a subscriber. 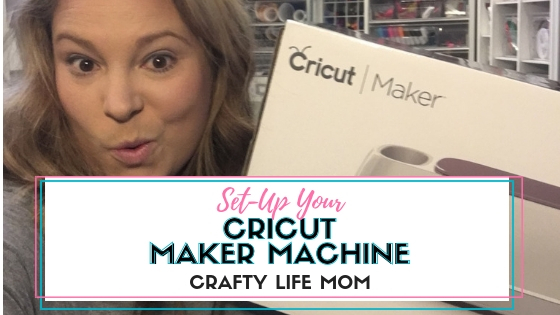 In order to create a shirt using my free SVG cut file, you will need to have either a Cricut cutting machine or a Silhouette cutting machine. The SVG file will work with both brands of machines and most other cutters on the market. 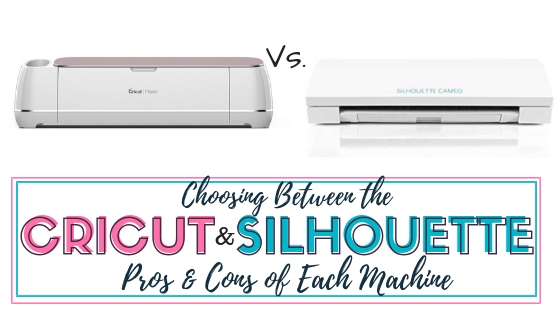 I did a full review of using both of these machines. 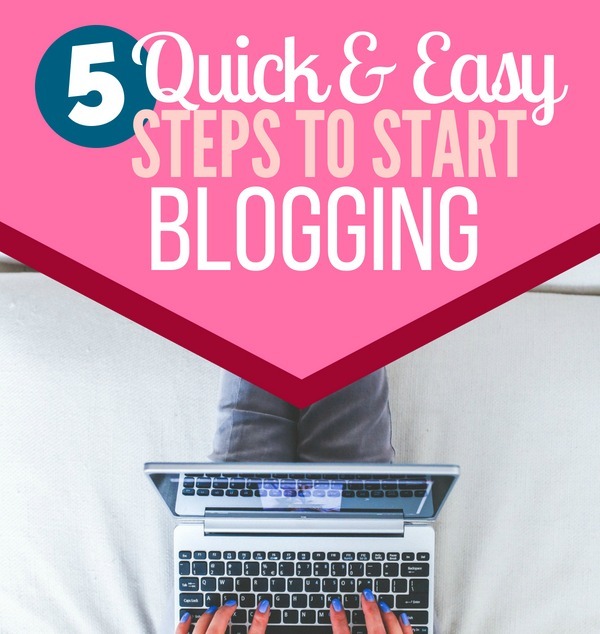 If you don’t own one and are in the market for one, read my post on this before you purchase. 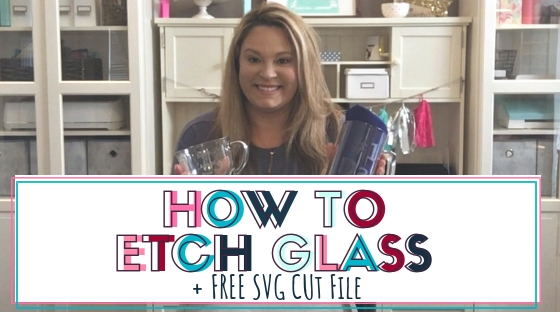 Once you have the SVG file, you will need to cut the design in reverse or mirrored image. This will be backward, but once you lay the heat transfer vinyl or iron on vinyl down onto the shirt it will be right facing or image will view correctly. Heat Transfer Vinyl – this is my favorite bundle to get. Shirt – You can purchase from anywhere, however, this one washes and wears great! 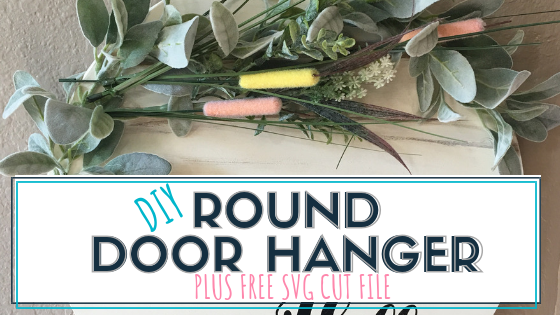 Download the FREE SVG cut file from the Resource Library. 2. 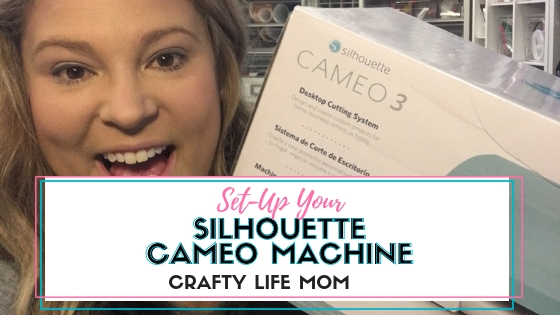 Open into your Circut Design Space or Silhouette Studio software. Make sure image is reversed. 3. 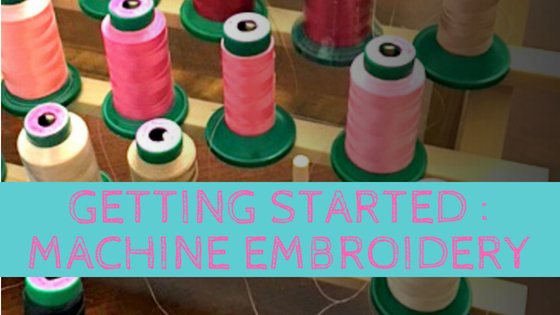 Load heat transfer or iron-on material onto your cutting mat. Send the design to your machine to be cut. 4. Weed out the negative vinyl product. 5. Place right side up and using a Teflon sheet or thin dish towel, press heat onto the transfer. After 3-45 seconds on about 280 degrees remove the heat (iron or press) and let cool for a few seconds. Note* Heat should be evenly dispersed onto transfer. If using an iron you will have to work your way around the transfer to make sure heat has been applied evenly. 6. Remove the transfer plastic film and enjoy! What do you think? I just love this shirt and design. Perfect for camping and hanging out by the campfire with family and friends.